If you ask most athletes who are into strength and power sports, like bodybuilders and crossfitters, they will all tell you creatine turned the world of sports upside down. 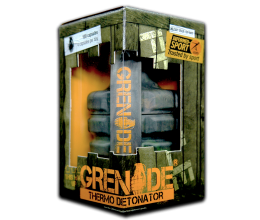 Years ago, when the sports nutrition industry first discovered it and athletes started using it, the substance was frowned upon by many people and organisations, who believed creatine gave a significant and unfair advantage to its users. 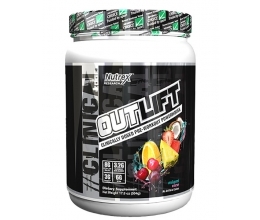 Over time, science proved creatine meets all the criteria to be considered a safe and extremely valuable supplement, provided it is taken properly. 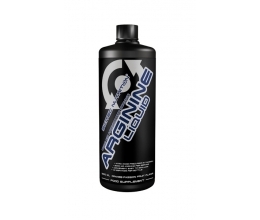 Creatine has been recognised as a product that delivers on its promise of true power and real results. 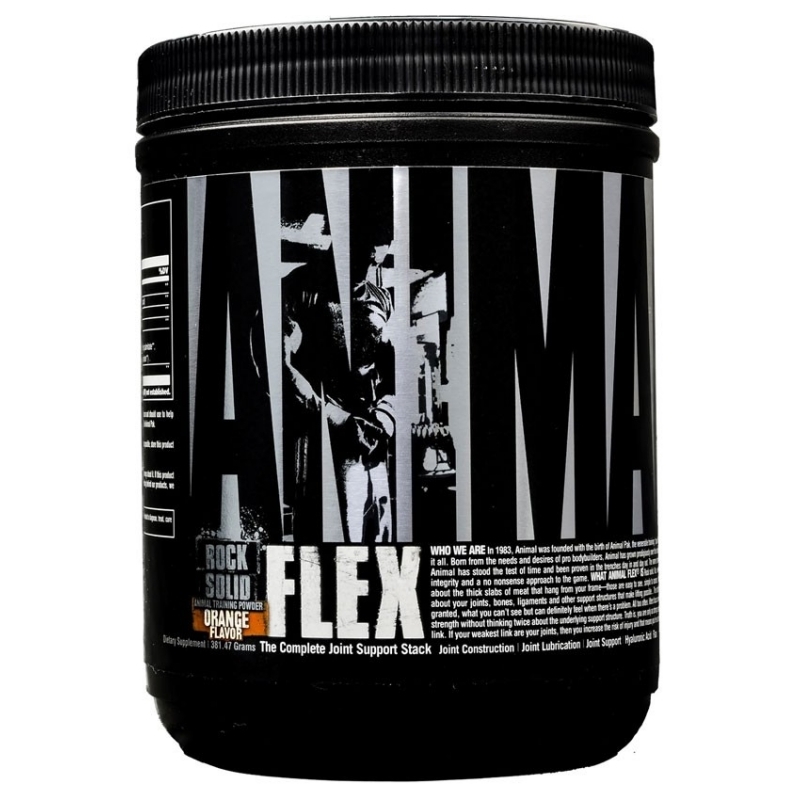 Nowadays, it is one of the most sought-after sports supplements, widely used by athletes who train hard and are serious about maximising their muscle size and performance potential. Moreover, recent studies have begun linking creatine to benefits that go beyond its ergogenic properties, looking at its broader health implications as they tried to determine its role in cell protection, the recovery process, bone support, brain function, etc. Creatine is basically a fuel source for Adenosine Triphosphate (ATP), which is an energy system used for short bursts of power. Whenever the body uses energy, ATP is used as an energy source. Under conditions of intense physical activity, ATP releases one of its three phosphate groups to power muscular contraction. Once this happens, ATP becomes ADP. When muscles start running out of ATP, fatigue starts setting in, and ultimately our muscles become tired and unable to go any further. To restore ATP and assist further energy production, creatine is a key element. The more creatine we have stored in our muscle cells, the easier it is for our body to produce ATP, which helps increase physical performance in successive bursts of short-term, high-intensity exercise, providing we take 3g per day. This means creatinehelps athletes to pump out more reps, sprint faster, or engage more forcefully in whatever type of intense workout they are doing. Another reason why creatine supplements are so popular among bodybuilders and strength athletes, has to do with muscle volumisation. Creatine makes water move rapidly from the bloodstream to the muscle, which causes muscle cells to inflate.This is why creatine users frequently experience gains of a few pounds of body weight within the first two months of using creatine, and develop a more muscular appearance. Using the purest form of creatine monohydrate ever produced, Creapure®, Prozis created Creatine Monohydrate - Creapure®, a single-ingredient, pure creatine supplement, for athletes who demand the best type of creatine there is, without any of the extra ingredients so many brands use only as fillers. Prozis Creatine Monohydrate - Creapure® provides 5000mg of the cleanest and most effective creatineform per serving in a convenient and affordable way. So, forget about the super expensive creatine formulas that are only a waste of your money and give you false expectations. 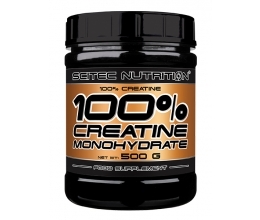 Choose the creatine in Prozis Creatine Monohydrate - Creapure®, and experience what the number-one selling supplement type of all time can do for you.